Welcome to Pro Radio control Association home page. AOC KOREA join PRCA 2016 finals. PRCA 2016 3nd Round in Iwate. SATOSHI TRF RCworld 200time memorial race joint PRCA point class. PRCA 2016 2nd Round in Modelmart. 2016 PRCA Race Point Ranking UP date. PRCA 2016 1st Round in Aomori. シンガポール　PRCA 2015 Finals in Singapore. ■PRCA 2014 Final in Korea. 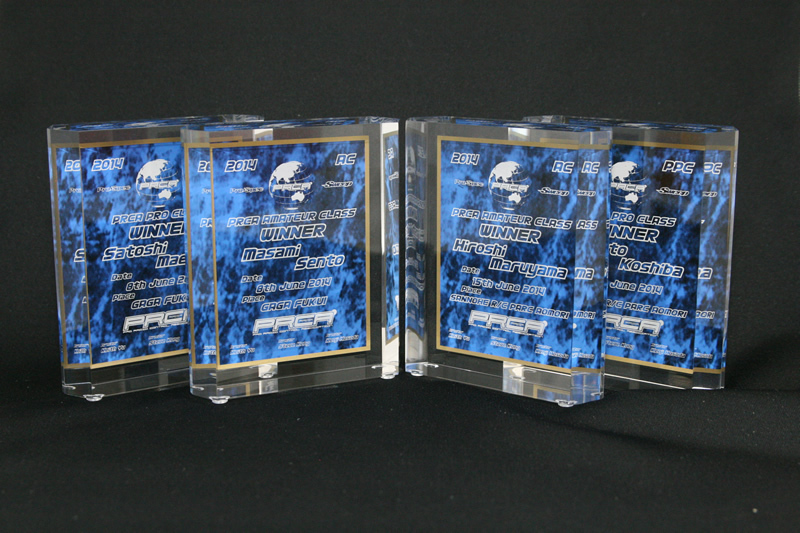 ■PRCA 2nd Round and 3rd Round Winner Trophy ship out. ■PRCA Tour 2014 4th Round in Beetops. 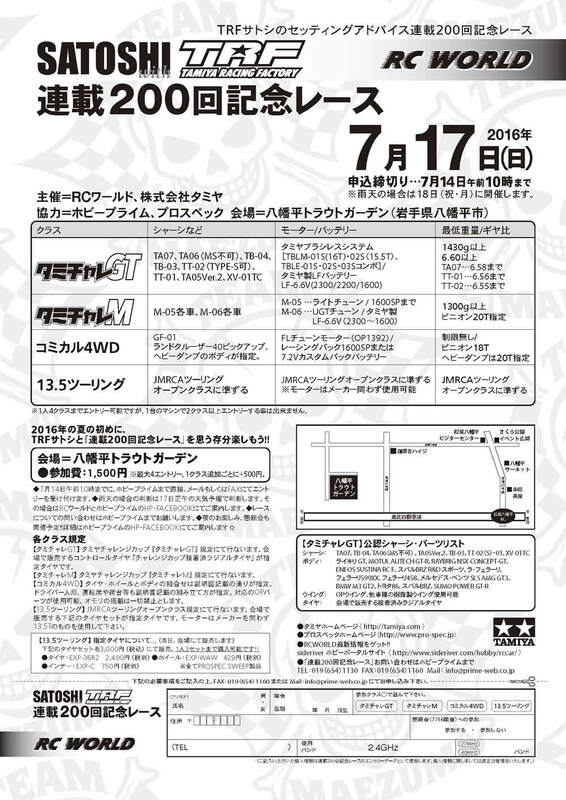 13th July Pro-spec Cup in Beetops. 1day use Maximum 2 set. 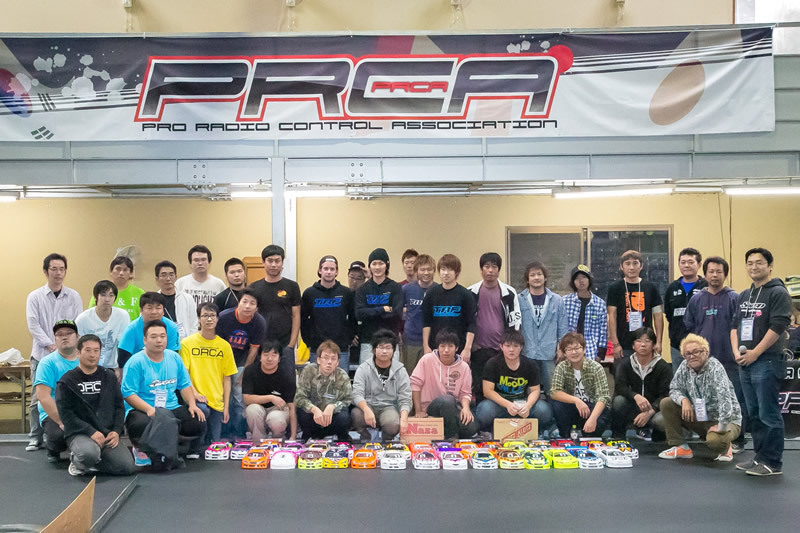 ■PRCA Tour 2014 3rd Round in Aomori Finish. ■PRCA Tour 2014 2nd Round in Fukui finish. ■PRCA Japan Tour 2014 Start. 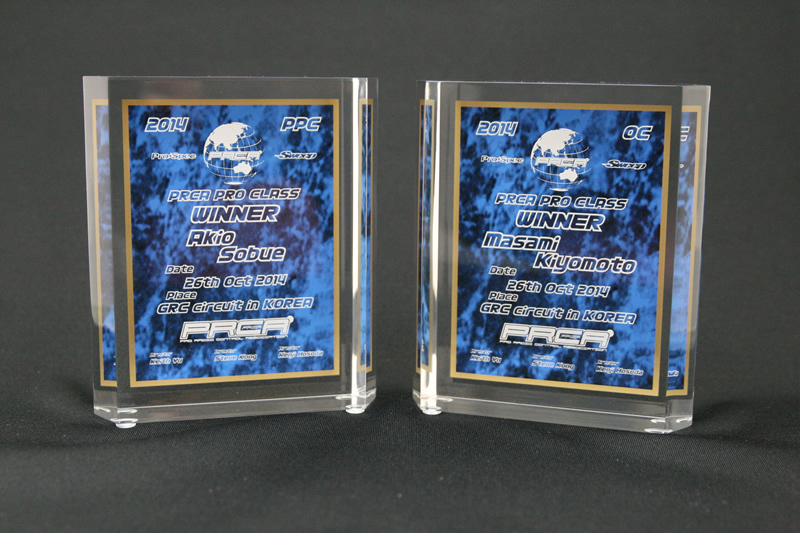 PPC and OC winner got 2014 PRCA final in Korea Ticket. ■PRCA Fichedunal 2013 Time schedule. Entry drivers, please check time schedule. 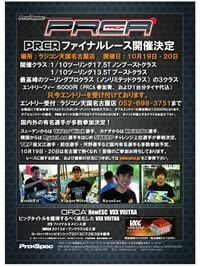 ■PRCA Final AC motor regulation. Check is tire rpm for full throttle. Mighty Gripper V3 is prepared by the sponsor. ■1　Oct　tire sales start in Rajikon tengoku NAGOYA. Use AMB decoder is old type, because Mylaps RC4 transponder cannot be used. 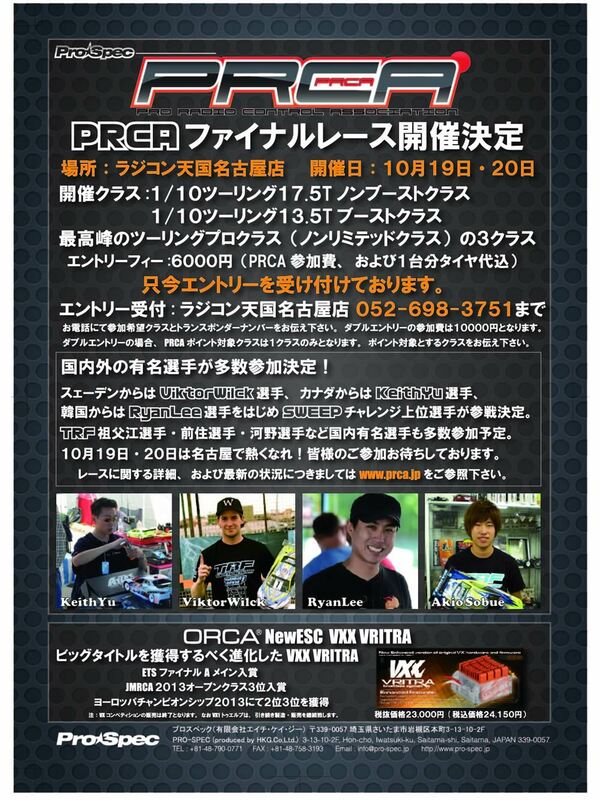 PRCA PRO Class(PPC):4WD Touring modifide motor class.No limit. OPEN Class(OC):4WD Touring higt limit motor class.13.5T with Boost. Amateur Class(AC):4WD Touring middle limit motor class 17.5T no Boost. 1 Class entry fee: about 60USD(6000JPY). includ 1 set tire. 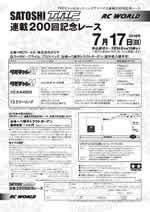 If 2 Class entry, entry fee about 100USD(10000JPY). 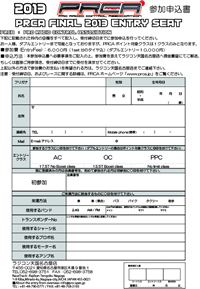 If entry other contry driver, please send e-mail to "info@pro-spec.jp"
Narita to Nagoya , We offer bus pickup service 18th. Narita departure time: 17:30 18th. 19th to 20th in Nagoya stay fee/ 2 night 1bed room ,about 130USD. 20th stay fee in Tokyo. 1 night 1 bed room ,about 100USD. He is distributor for ORCA and PRO-SPEC in Canada. 1/10 mini 2WD ,1/8 GT,1/10 Formula 1,1/10 super stock 13.5t ,1/10 modified. COPYRIGHT 2013 PRCA All Rights Reserved.